Both Plant and Bolles are led by young athletes. Today, Plant was led by freshman, Mary Ellen Eudaly, who finished eighth in a time of 18:29. 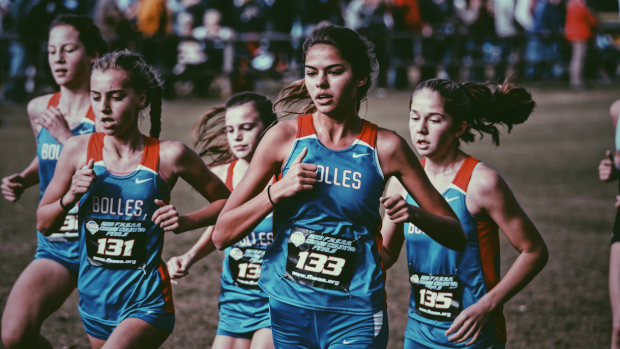 Bolles was led by eighth grader, Elizabeth Csikai. Csikai was the bulldog's eighth runner last year and missed out on running the state meet, this year she was the leader for the squad. Today's performance puts Plant and Bolles in a realm of their own with a tie for the most team championships. This is a breaking story with more details to come.